We are a local and friendly club in Acton, West London. 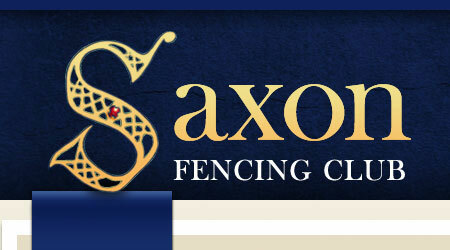 Saxon is proud to be one of London’s oldest fencing clubs (56 years and counting), welcoming beginners, intermediates and experienced fencers (both adults and children) of all three weapons (foil, epée and sabre). We are open on Thursday evenings from 7 – 10pm. We’re open throughout the year, including summer and winter months. Guest fencers are welcome (fees apply). We run regular beginner’s classes. We also run junior classes for 8-14 years old, beginners and improvers based on the school terms. For more information go to the Beginners page and sign up for the next course by filling in the form on the right of the page. 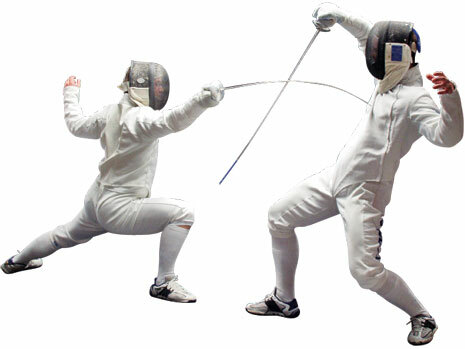 Fencing is a mixed sport, being a good way to meet a wide range of new people, and a great work out for the whole body. We have several fencers attending a large number of competitions and make the most of it for club socials. We do our best to make sure everybody feels welcome at the club.